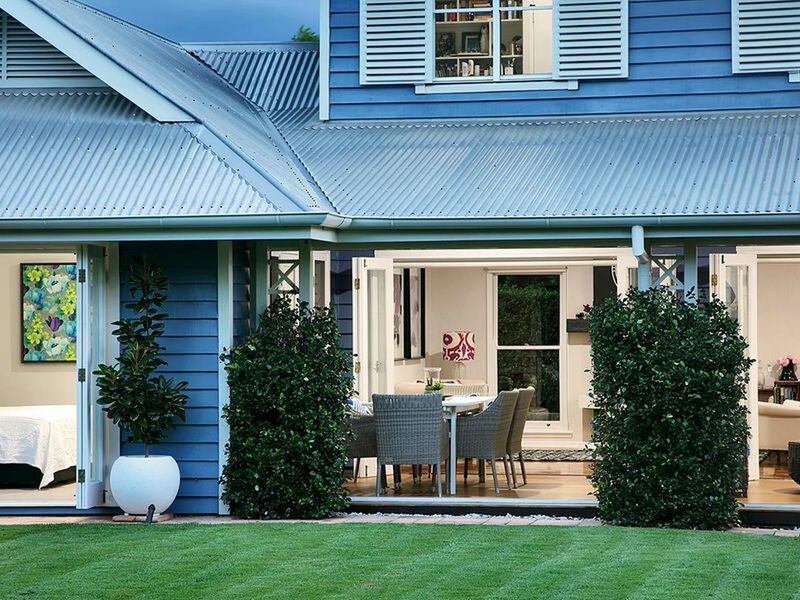 For those flicking through VOGUE Living magazine seeking inspiration; it is here. 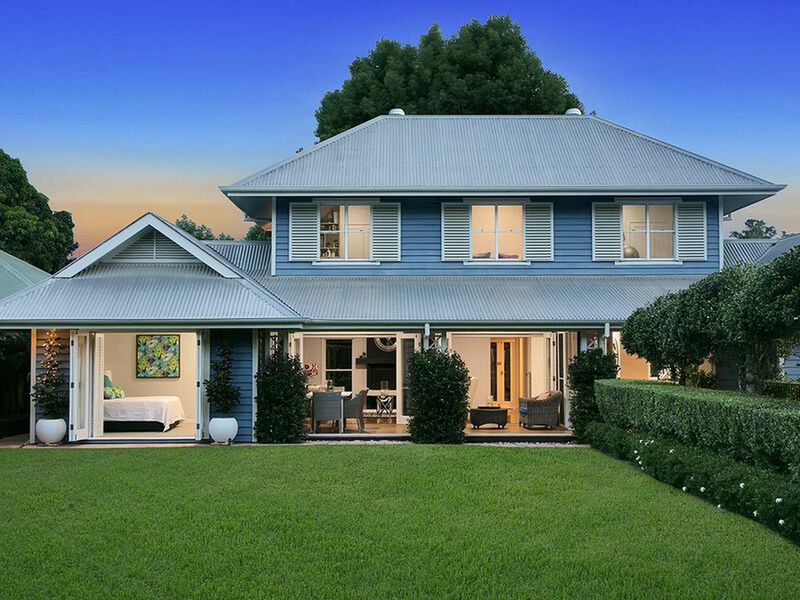 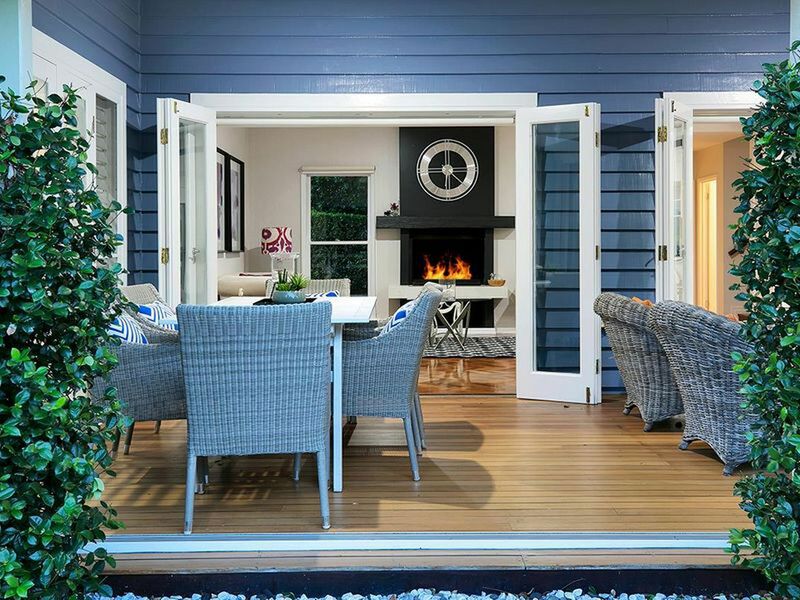 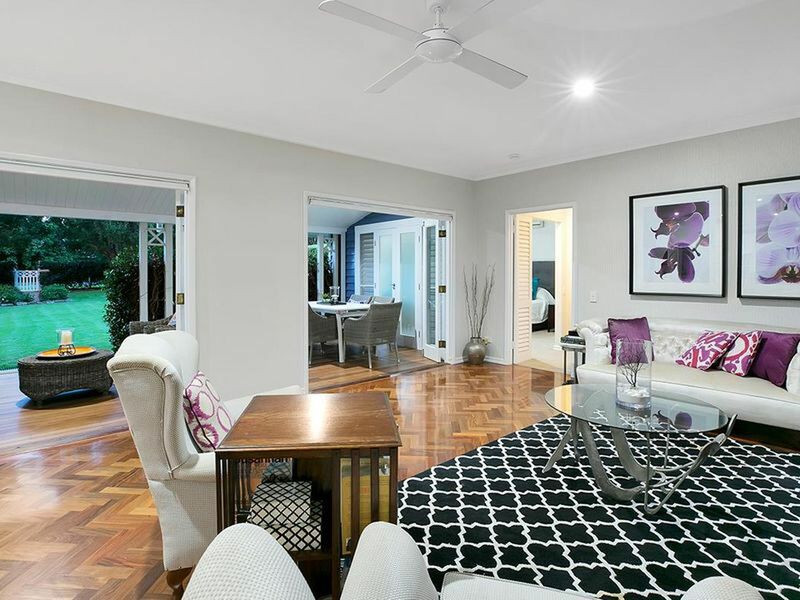 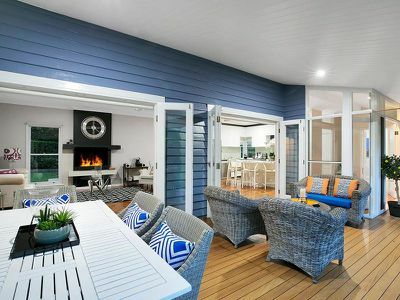 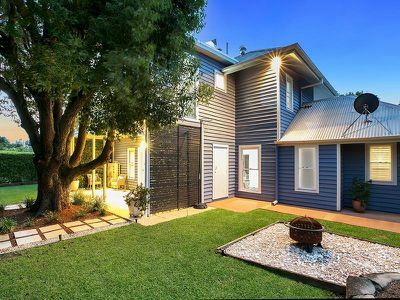 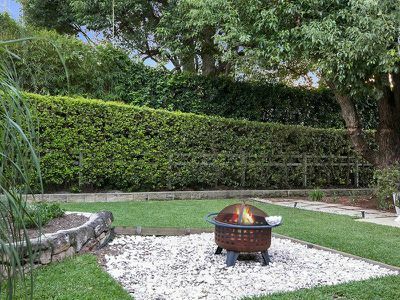 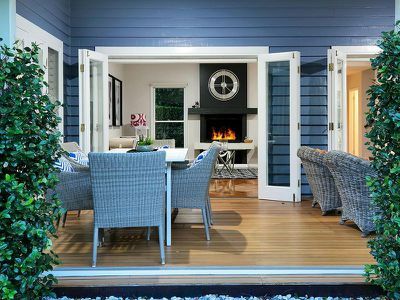 A visual and livable design masterpiece in Brisbane’s thriving and most talked about suburb, Fig Tree Pocket. Four bedrooms, two bathrooms including ensuite, plus powder-room. 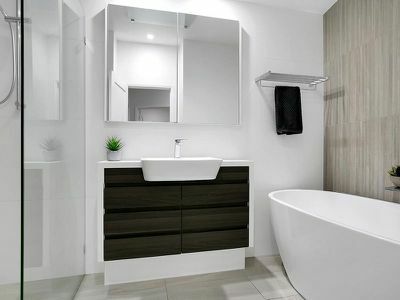 Master suite on the ground level, with walk-in-robe and double vanity – glamorous yet tasteful. 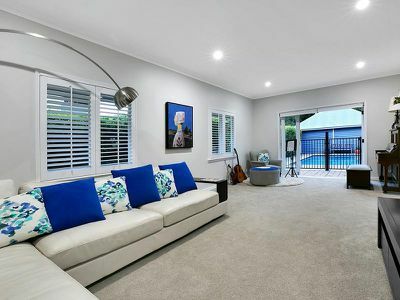 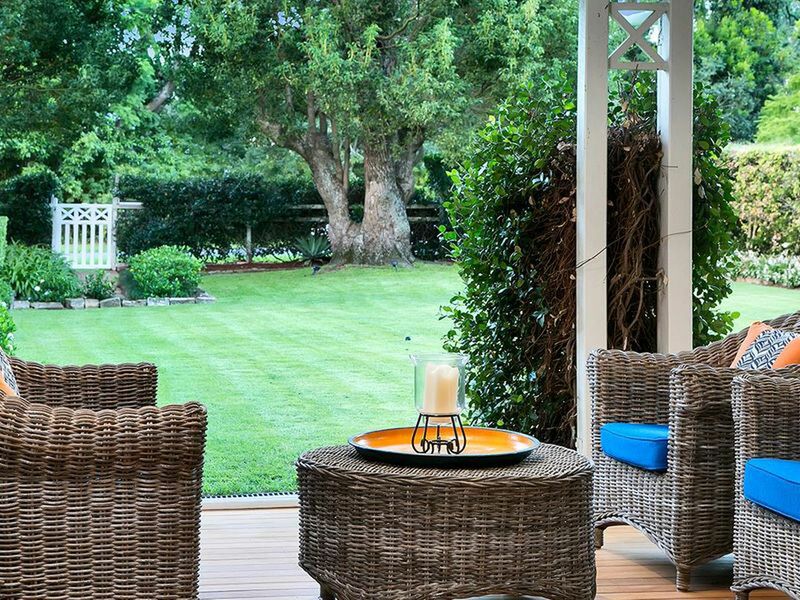 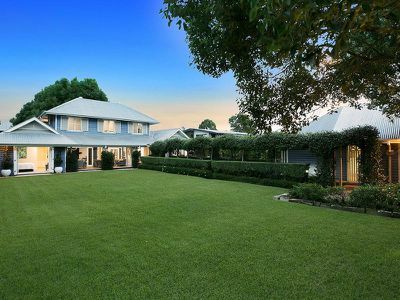 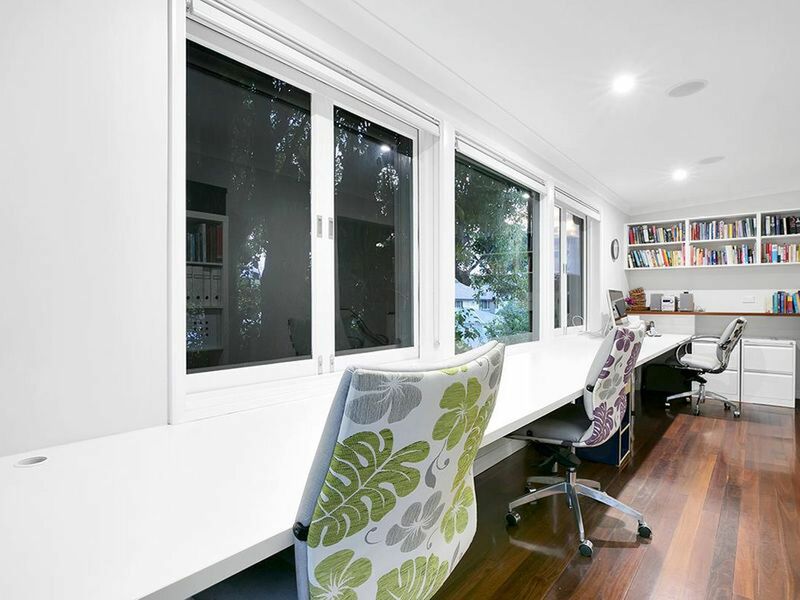 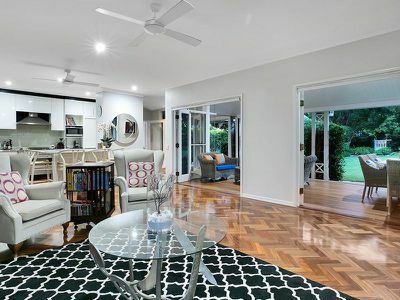 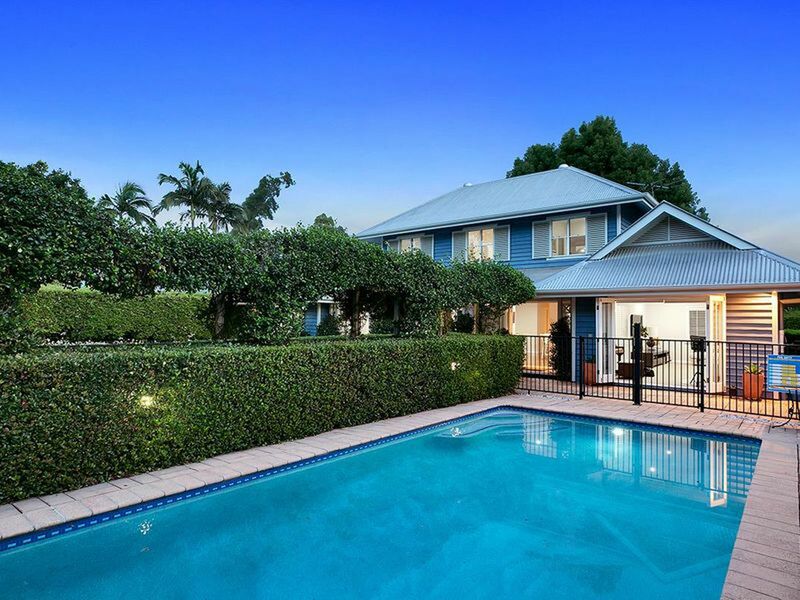 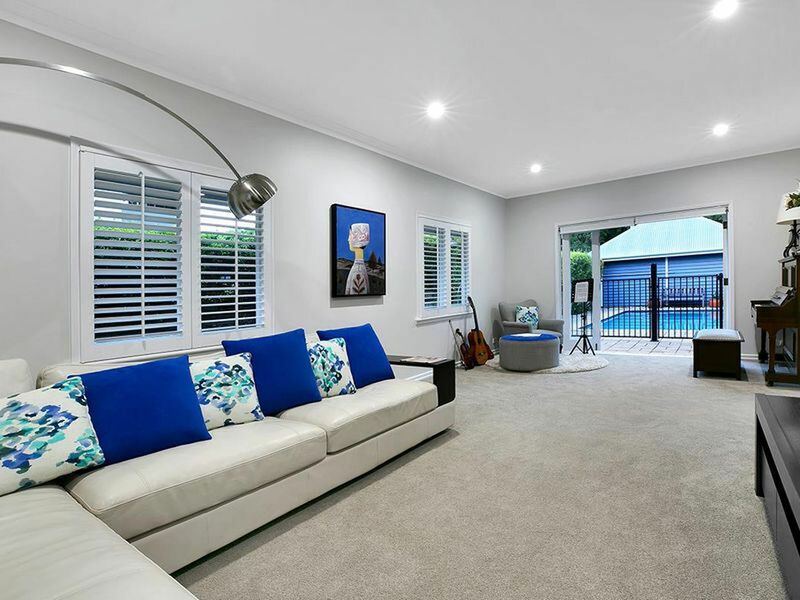 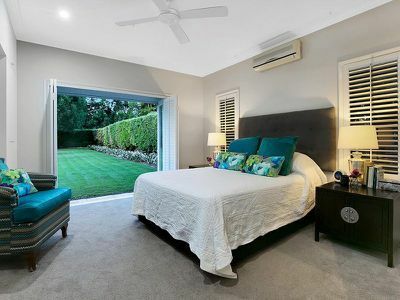 Seamless inside-outside entertaining transition with classic bi-folds Shimmering pool, terrace, deck, and perfect, flat, pristinely maintained lawns and gardens sprawling a brilliant 1045m2 block Home office, and a truly deliberate design for child supervision. Attractive flooring, impeccable finishing touches. 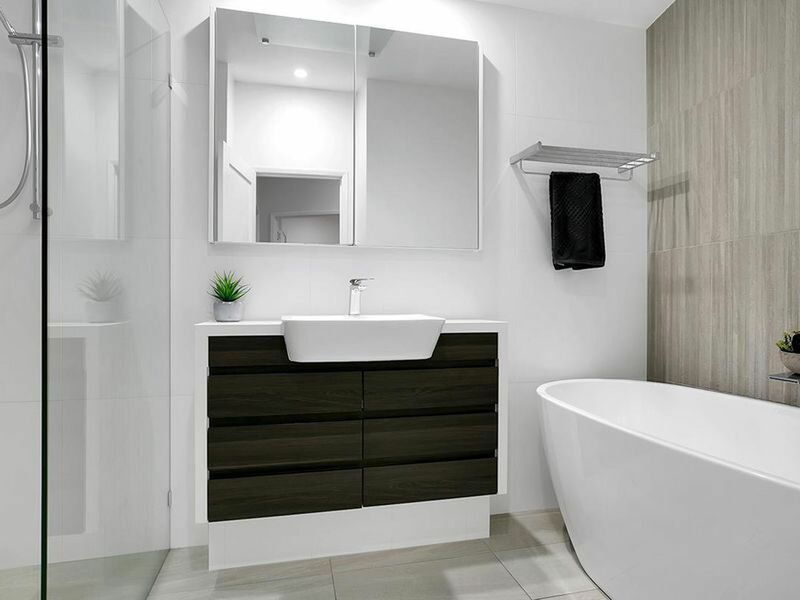 Beauty in every room, in every detail. 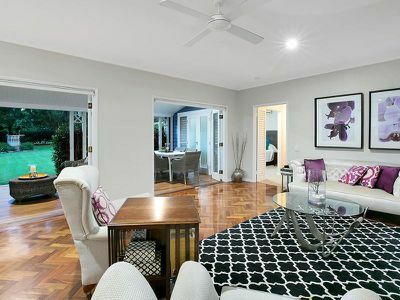 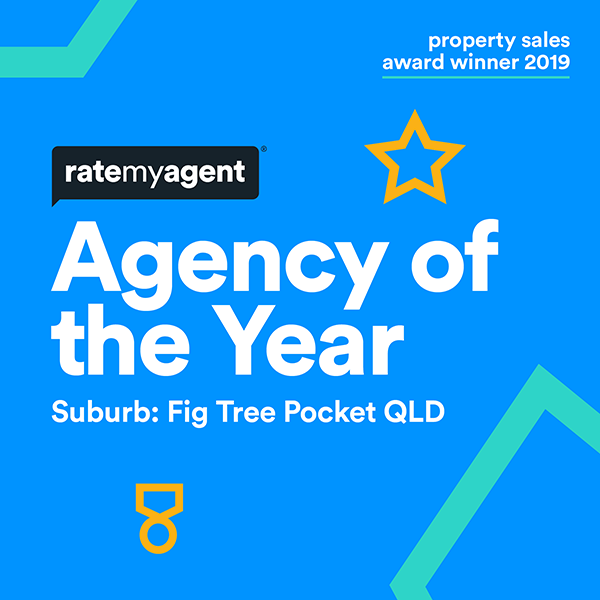 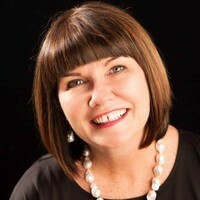 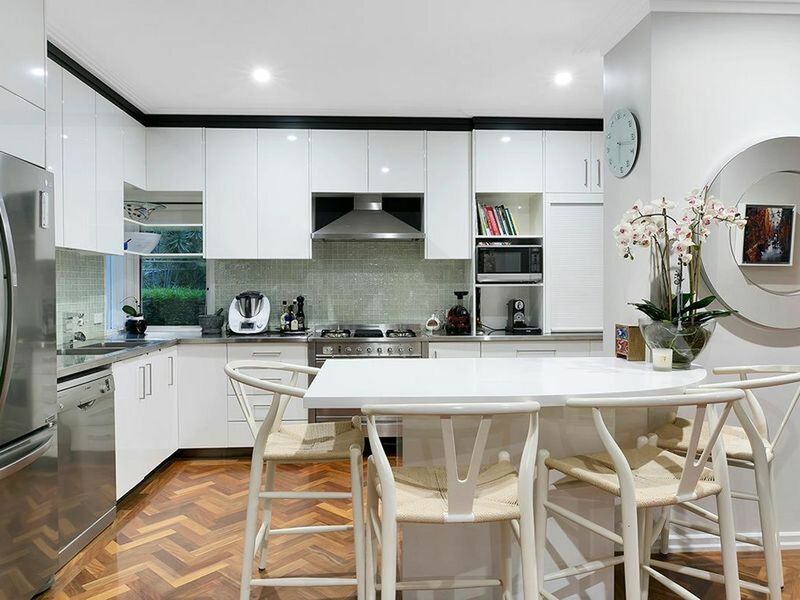 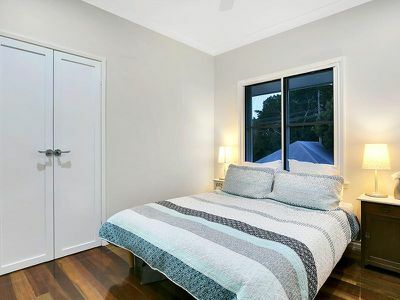 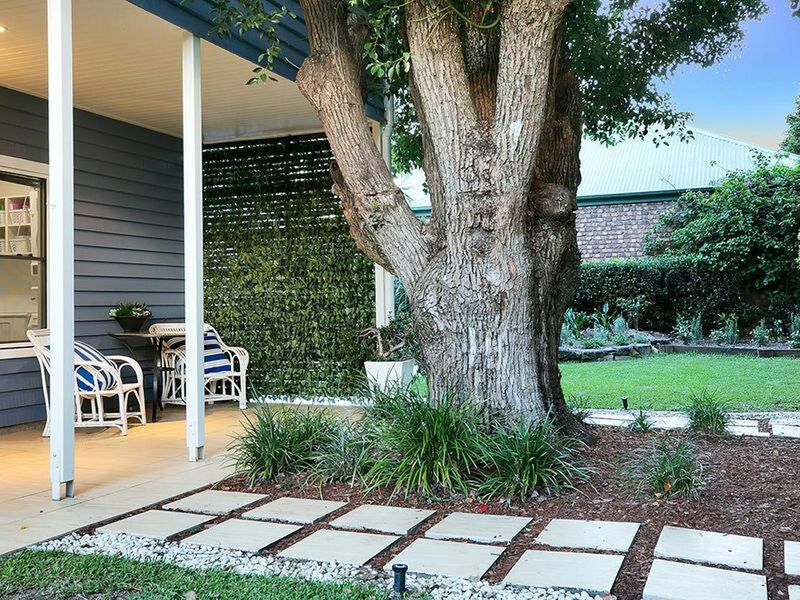 A minute’s walk to the river, a quick stroll to one of Brisbane’s best primary schools, and ‘exceeding’ childcare options – you can’t fault Fig Tree Pocket. 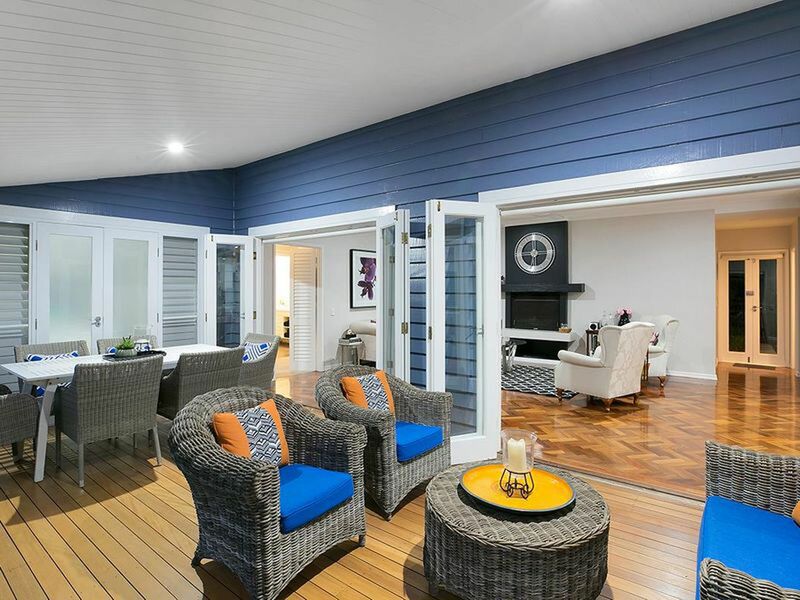 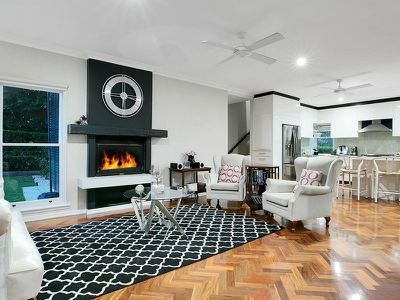 Get in and out of the CBD in minutes, thanks to Legacy Way, and return to a caring community, rich in kindness, parks, equestrian fields and a leisure-focused attitude. 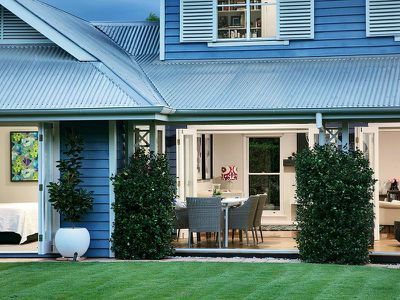 Your property and position is suburban paradise.